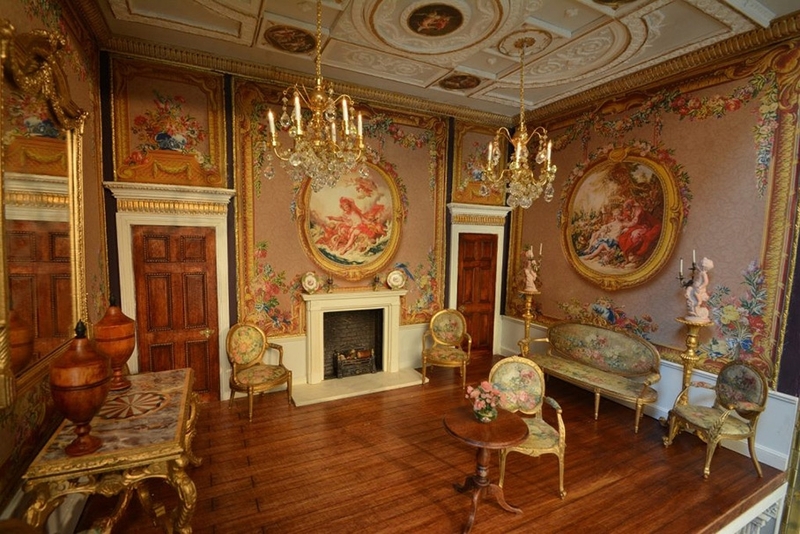 The Dolls’ House Collection is located in the heart of Newby Hall’s glorious 25-acre garden, a beautiful country house in Ripon, North Yorkshire. 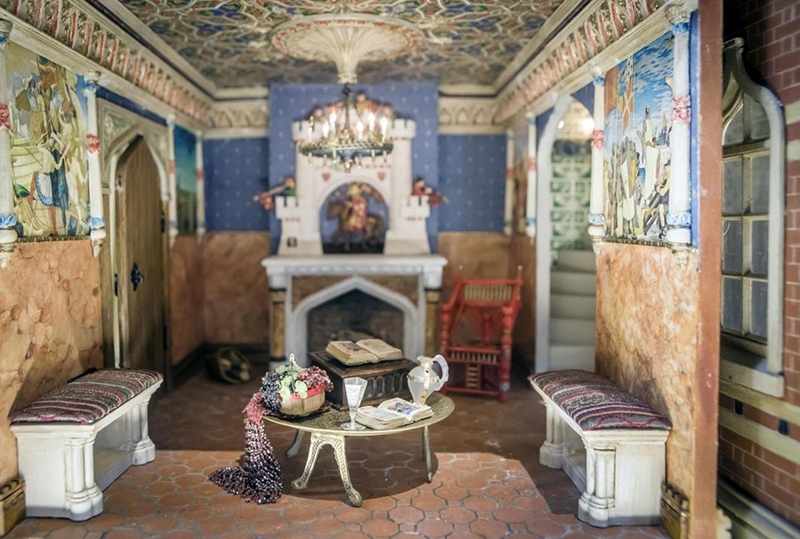 It is one of the finest and most important collections of dolls’ houses and miniatures in the world, with nearly 70 houses of all shapes, sizes, styles and ages. 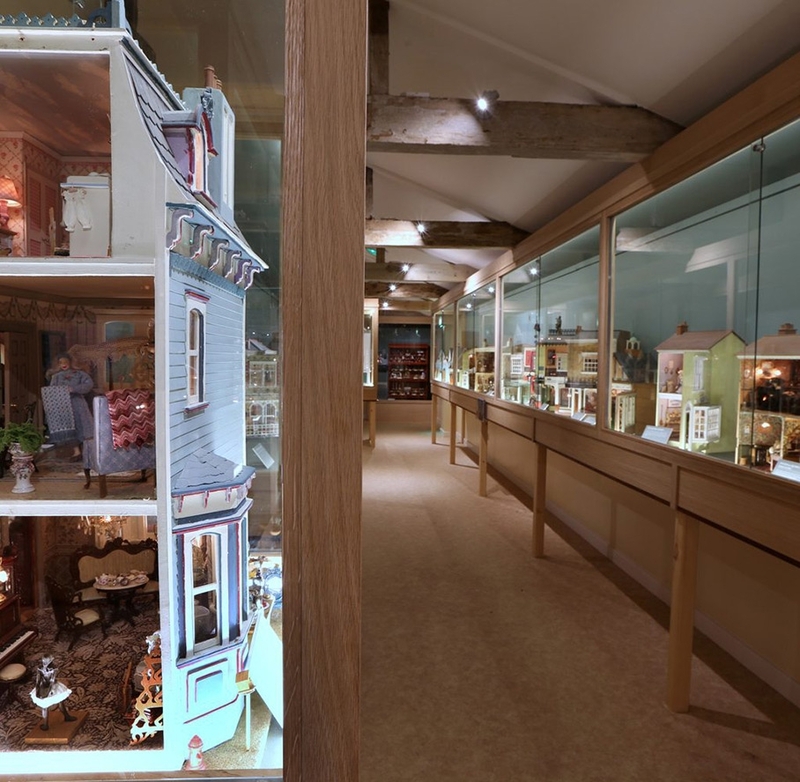 The collection was put together by Caroline Hamilton and Jane Fiddick, who have shared a passion for dolls’ houses for over 40 years and exhibiting internationally for nearly 30 years. 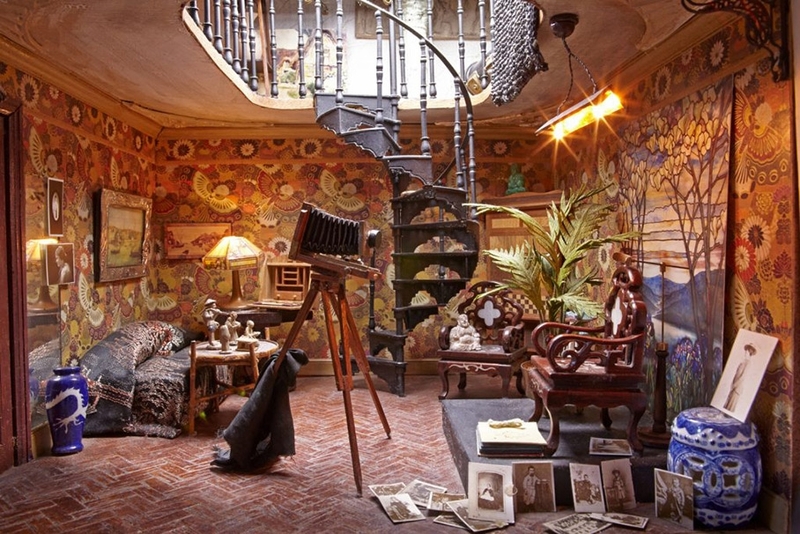 They have a talent for bringing the miniature world to life. 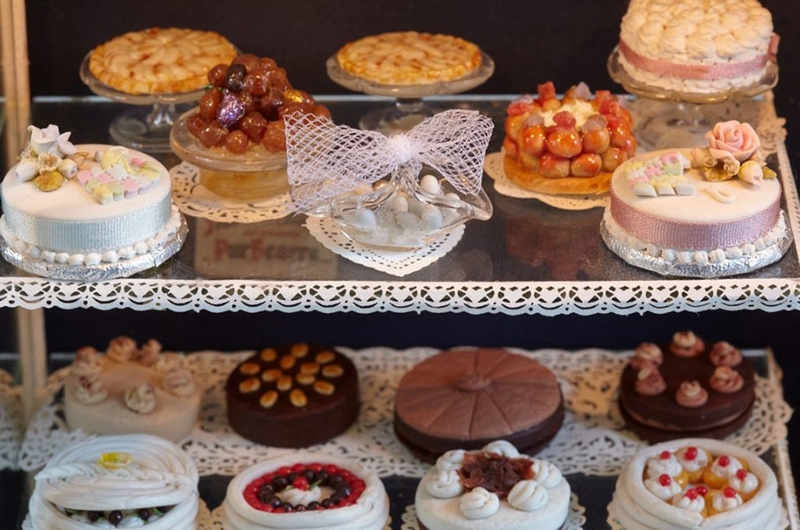 Their collection ranges from small ‘room boxes’ such as Grandmama’s Parlour to the very grand Beagle House and Best House. 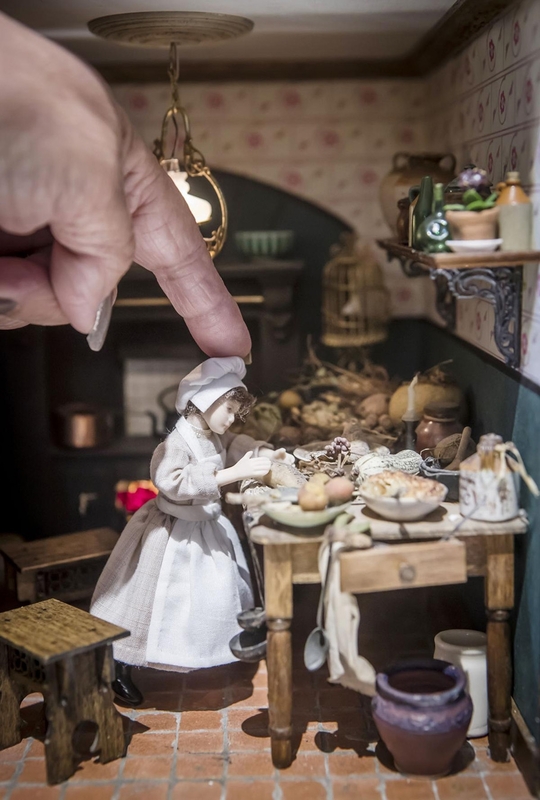 Woodhall Spa will once again light up with all things miniature on Sunday (August 18th) when the Dolls' House Miniatures exhibition returns to showcase everything you could want for a miniature house. 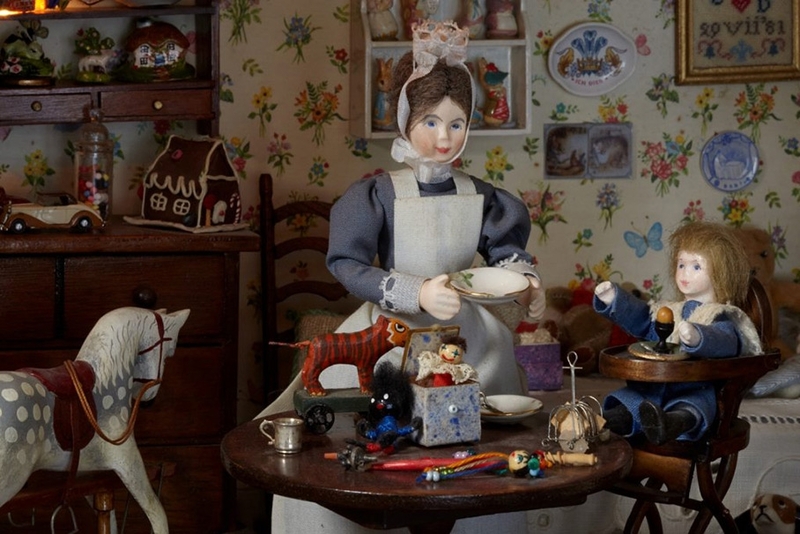 The main attraction may well be the high quality exhibitors who flock to the event from all over, bringing with them "everything needed for the dolls house hobby such as houses, miniatures, dolls, furniture and DIY items", as Sue Peall tells This Is Lincolnshire. 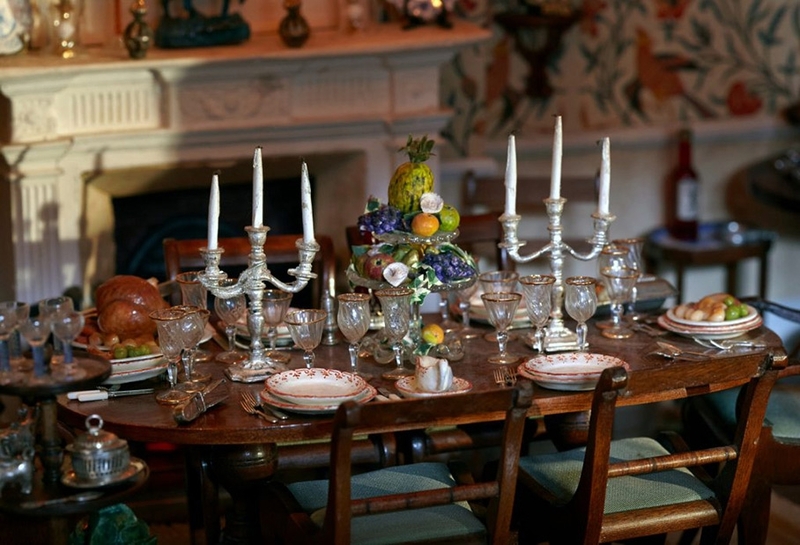 But more than that, the event will include a workshop on dolls' house lighting and a 'gypsy encampment' display by Little Mermaid Dolls' House Club. A raffle will take place to raise funds for the Chemotherapy Unit's Refurbishment Fund for the Pilgrim Hospital in Boston, which would be a great way to pass on any surplus dolls' house items or gifts for those who have the good fortune to attend! The day will kick off at the Petwood Hotel from 10.30am. 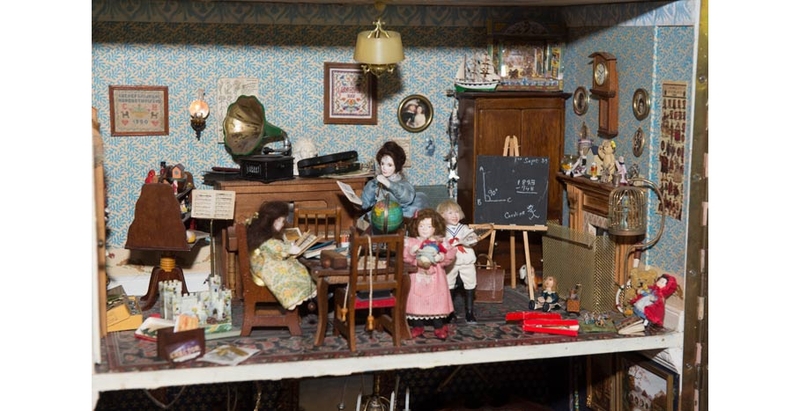 There's a lovely feature about a British dolls' house and miniatures club in the local newspapers this week. 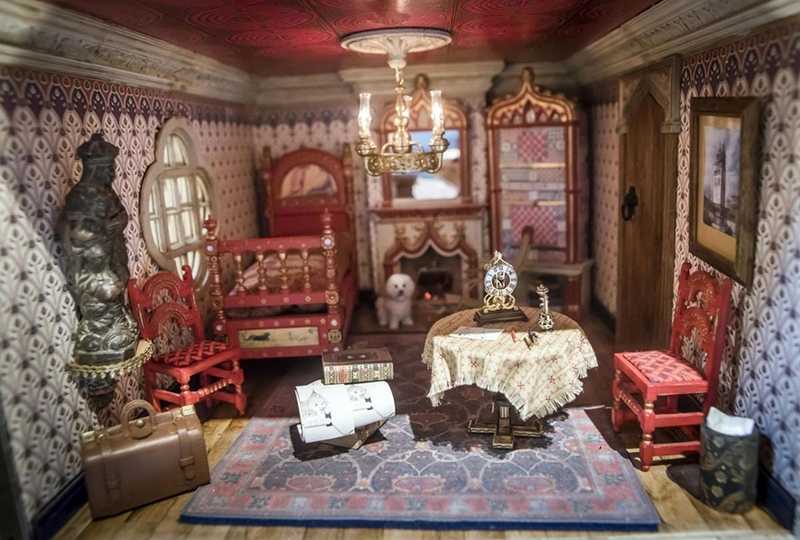 The Brentwood Weekly News has an interview with the founder of Billericay Miniatures Club, some photos and details of an event this weekend where you can get to see some of their intricate work! 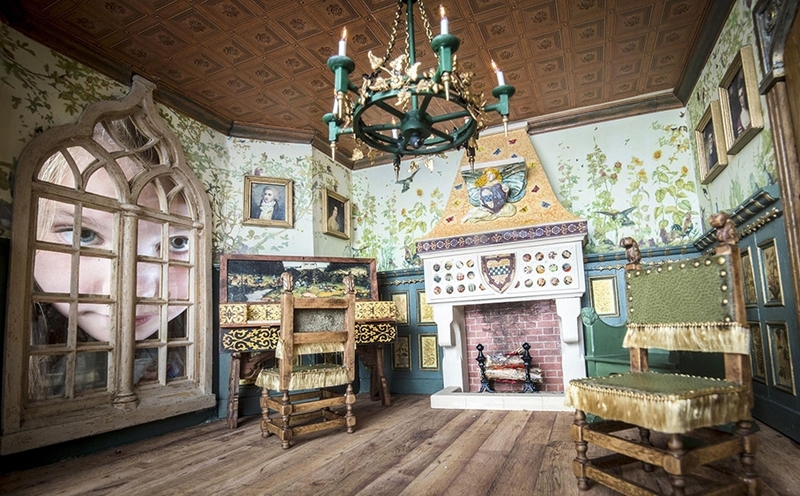 The popularity of our hobby is shown by the telling line in the article which reads: "At one stage the waiting list was so long, another group, Billericay Dolls House Club, was formed to cope with the demand." Their bi-annual exhibition will be held in the WI Hall in Billericay on Saturday, November 10. Their miniature gypsy caravans will be on display, along with many other tiny treats made by five other local clubs, between 10.30am and 4pm. Entry is free, but donations to The J’s Hospice, in Chelmsford, are welcome. Read more about the club, its members and what they do at the Brentwood Weekly News website. If you're in north Somerset there's a chance to see the Burnham-on-Sea Dolls' House Group annual exhibition up until Sunday this week. Their unique display is on show at Material Needs in the High Street after having taken a year to put together! It's all 1:12 scale and completely home-made. The club itself meets on the third Wednesday of every month in Highbridge Community Hall from 7pm to 9pm. 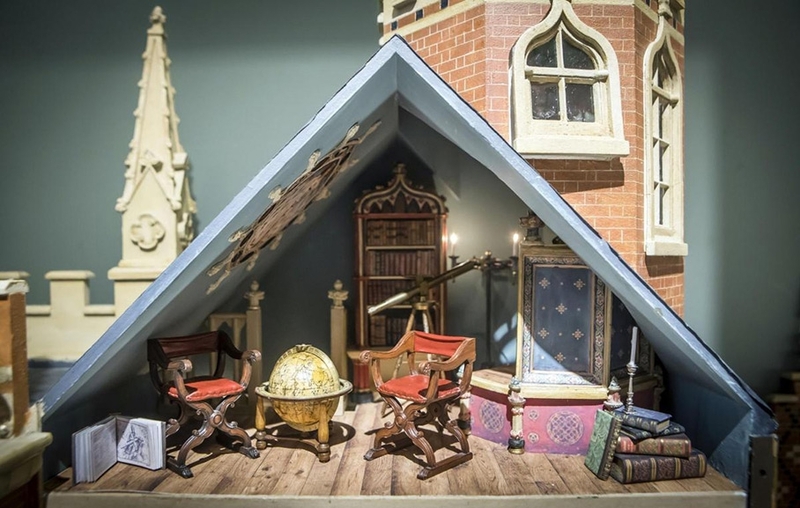 An exhibition being staged at Burnham Museum aims to celebrate the craft of dolls’ houses with over 100 items on display. 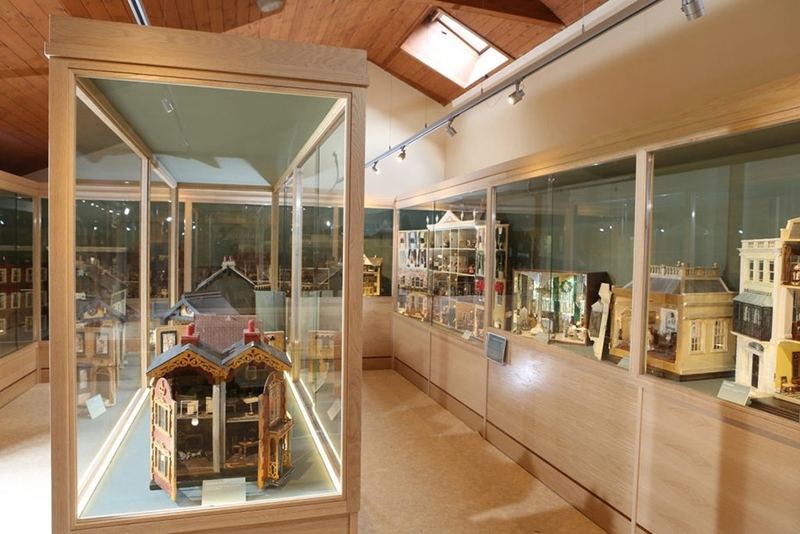 Speaking to the Maldon and Burnham Standard, a spokesperson for the museum said, “... we have a wonderful selection of dolls’ houses in all different styles and appearances. The exhibits on display date from the mid 19th century through to the modern day. There is one doll which is dressed as a Girl Guide from 1912 when the movement was started by Lady Baden-Powell and another shows an early attempt by the American market to copy British dolls. If you are interested in visiting the exhibition, it runs until June 10.